The Amalfi Coast – Herculaneum tour offers you the possibility to do a private tour lasting 8/9 hours from Sorrento and to spend an unforgettable day submerged in history, art and nature. 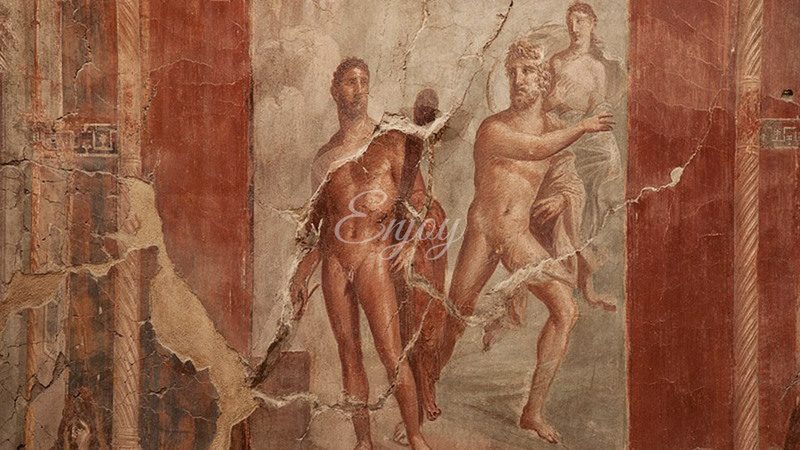 Let yourself be seduced by the charm of the excavations of Herculaneum and immerse yourself in a past that will come back to life in front of your eyes. 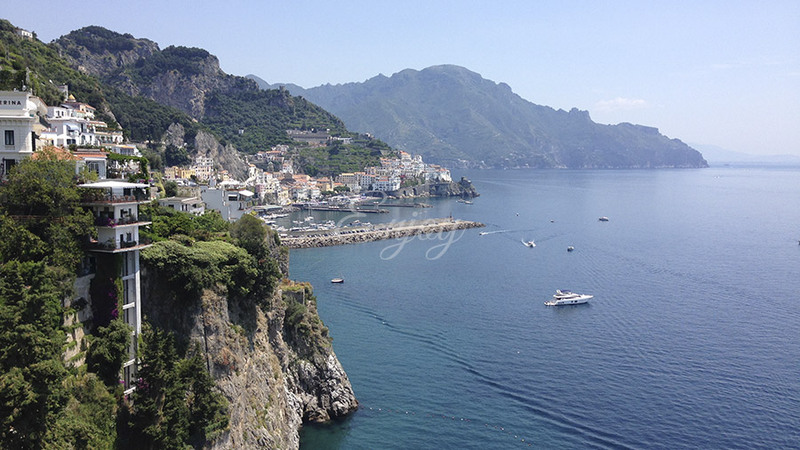 Live the Amalfi Coast and let the splendour of its scenery and its perfumes capture you. The choice of the tour Amalfi Coast – Herculaneum will give you a surprising experience that will leave you with unforgettable memories. AMALFI COAST: perfect combination between history and nature. Early in the morning, preferably around 8:00 a.m. I’ll come to pick you up at your hotel. After the presentations we will be heading towards the beautiful Amalfi Coast on a coastline dotted with many small villages. All along the route a unique landscape will open up in front of our eyes, where we will make stops to let you admire the coast better and allow you to take some photos. The Amalfi Coast – Herculaneum tour from Sorrento will take us to Positano, “the magic waterfall of houses to the sea”, where we will make our first stop. What is striking about Positano are the pastel colours of the houses enlivened by the brightly coloured bougainvillea and the bright green of the Mediterranean flora. A place frequented by artists of all nationalities, attracted by the simple and elegant lifestyle. Through the suggestive “stairways” you will discover the local products, such as ” Positano beachwear”, handmade sandals and many other items, that will attract your attention without a doubt. The walk ends at the beach where you will meet the artists who every day immortalize the enchantment of nature on their canvases. The stop in Positano takes about 1 hour. Our excursion goes on towards Amalfi (the first Italian Maritime Republic) that is about 30 minutes from Positano. As we get to the square, what captures your attention is the statue of Flavio Gioia, who perfected the compass. Moving into the heart of the country you will be amazed by the shiny mosaic tiles on top of the Amalfi Cathedral and its bell tower, covered with majolica and mosaic, clearly of Moorish style as well as some of the other local architecture. Walking through the maze of narrow streets you can taste local delicacies and explore the many colourful souvenirs and valuable products. After about an hour we will leave to go to Ravello, celebrated by Boccaccio in his Decameron and renowned worldwide for its picturesque views. In Ravello I would suggest to visit Villa Rufolo, a villa surrounded by a park full of Mediterranean and exotic flora which gave Wagner the inspiration for the “Garden of Klingsor” of his Parsifal. Another site not to be missed is Villa Cimbrone, another dwelling of Ravello that offers a relaxing stroll through well kept gardens, statues and small temples, but the so-called “terrace of the infinite” offers, without doubt, one of the strongest emotions of this tour; the blue sea and the blue sky blend together to give the observer the feeling of immensity and endless space. You will be enchanted! I suggest that you have a quick snack and then continue the tour. Starting from Ravello, the excursion’s last stop will be in Herculaneum, that, according to myth, was founded by Hercules personally. The city, just like Pompeii, became a Roman colony, where life flowed prosperously until the fateful August 24, 79 AD. Herculaneum, after being hit by burning clouds, was buried by a wave of lava that made its conservation different from Pompeii’s, preserving the original materials such as the wood. You can admire polychrome mosaics, frescoes and marble decorations. An exceptional visit for its suggestiveness that surely will leave its mark on those who love the past and even on those who discover it for the first time. The visit of the excavations will last about 2 hours. The tour is completed with the return to your hotel passing by the Sorrento coast that will allow you to admire another renowned landscape: Sorrento.